Home automation, House Re-wires / New Installations, Pat Testing, Fuse-Board changing, Socket and Lighting repair / installation... Who are we? 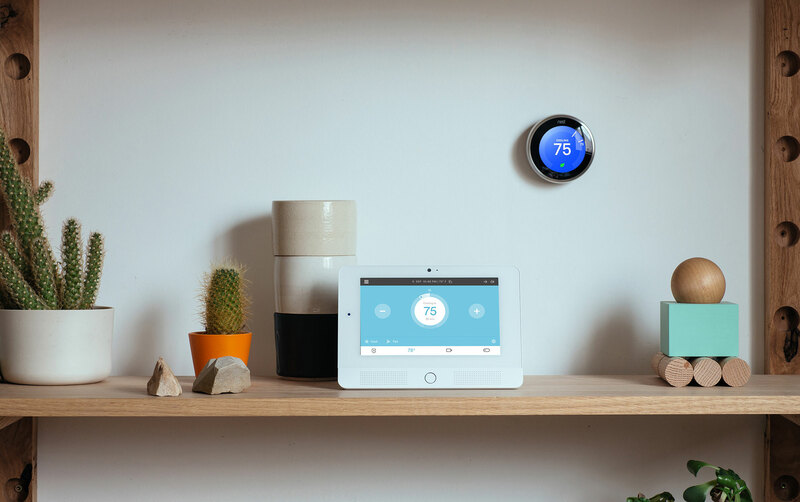 We are now Nest Pro Installers, qualified to install and supply all nest products. 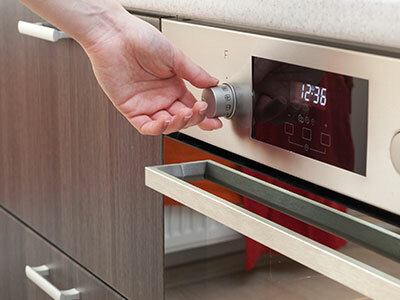 Can also be retrofitted to old boilers as well as new heating systems. 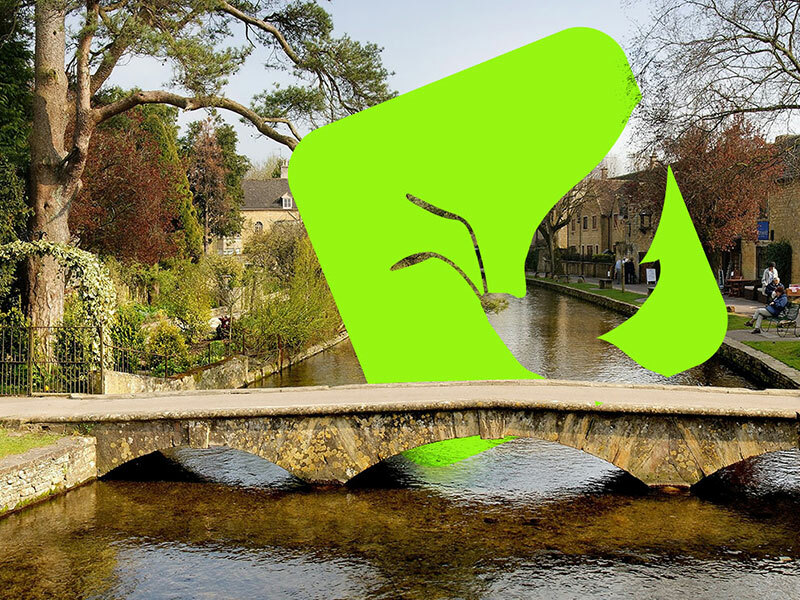 A family run business, based in Bourton on the Water, serving the Cotswolds / and surrounding counties. 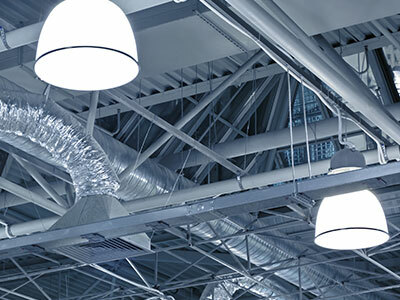 We were established in 2006 and are qualified electrical contractors offering a wealth of experience in all commercial, industrial and domestic electrical services from design to installation. 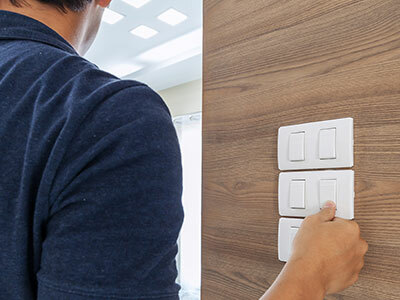 Apart from your lighting needs we also have vast experience in domestic household electrics which ranges from new homes, re-wires, renovations and extensions. 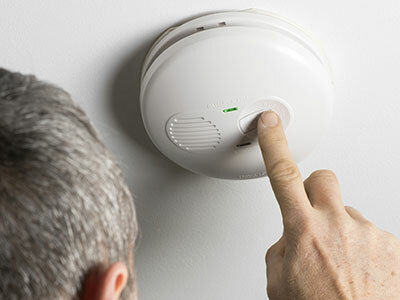 We first and second fix complete electrical systems including telephone, TV, sockets, smoke alarms and provide completion certificates. 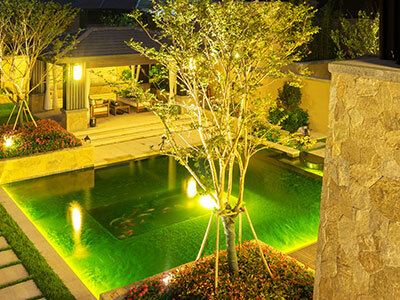 At the Cotswold Lighting Company we specialise in creating unique and creative effects for your home, office or garden. 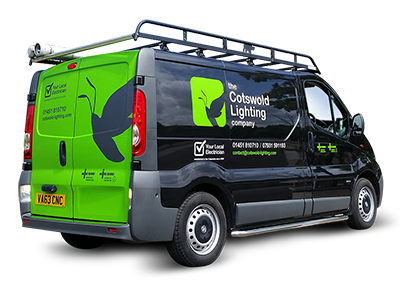 You will often see our vans darting around the Cotswold’s changing light bulbs, installing extra sockets and light fittings, even connecting up your new oven or hob. We know it's a well used saying but for us their really is no job to small! As fully Approved Contractors of the NICEIC, we are checked on a yearly basis to ensure that we comply with all national safety standards. These also include the Part P qualification which means our work complies with current building regulations, which enables us to sign off all our domestic work. We also hold full Public Liability Insurance. 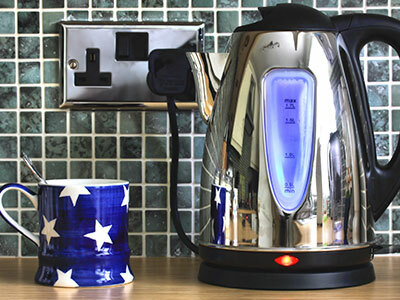 We also offer a 24hr Emergency call out service when needed. 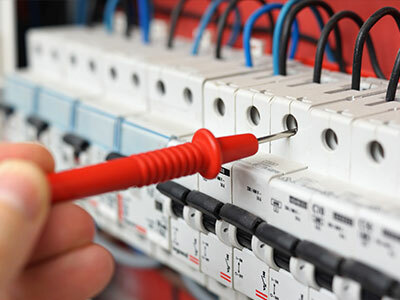 Damaged appliances, faulty fire alarms, lighting problems and power cuts are just some of the reasons of calling out a 24 hour electrician. We have worked with the Cotswold Lighting Company on a number of interior projects and would highly recommend them! Keith is reliable, completely trustworthy and we look forward to working with him again in the future. Keith Jennings has shown himself to be completely honest, very competent and totally trustworthy. I have no hesitation in commending him to you. The Cotswold Lighting Company has done all the electric work on my cottage which I bought last April. He has done a marvellous job and I cannot fault the work. William Compton Church Westcote, Chipping Norton. Having had numerous problems with some tradesmen throughout the years, Thank god their are still some that appreciate the work they do and do generally take pride in the finish (as if it was their own home!) Many Thanks Keith for all your effort! 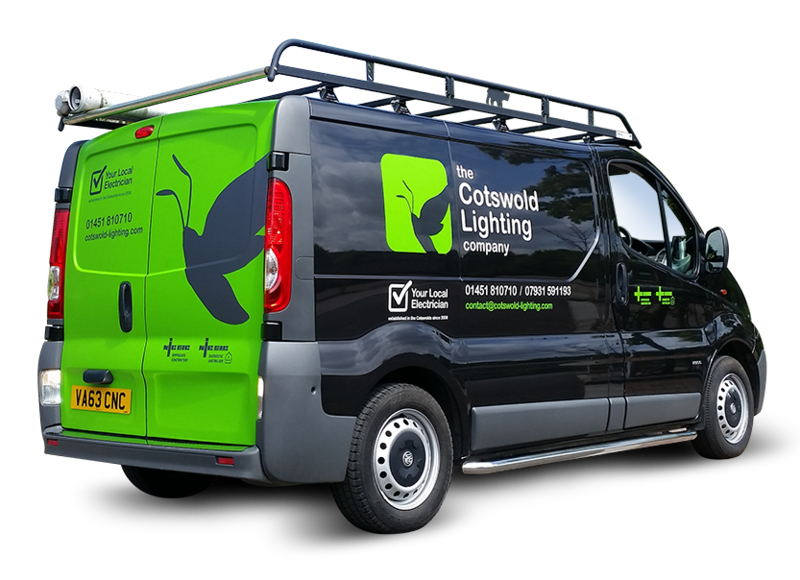 We have known Keith (cotswold-lighting) for many years and would use him for all our electrical needs and to be honest have never needed to look for anyone else! We have worked with Keith and his company for many years, everything that has been asked has been done on time and on budget, our customers find him easy to deal with and my own workforce enjoy working alongside him. 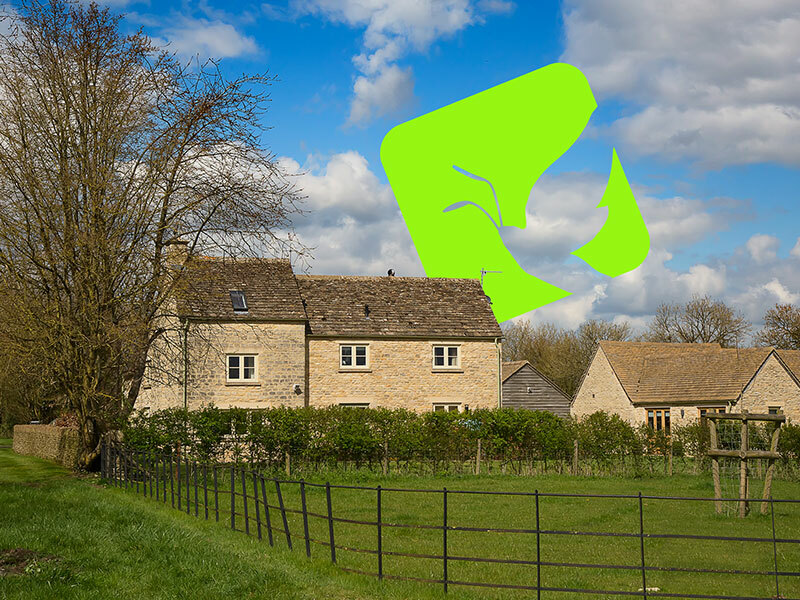 The Cotswold Lighting Company has built a sound reputation for quality work with a friendly and efficient service since 2006 and we pride ourselves in the standards we have set and the fantastic customers we have made throughout the local villages and towns of our beautiful county. We are always busy and now you can keep up-to-date with us on Facebook or Twitter, just give us a like or a tweet!